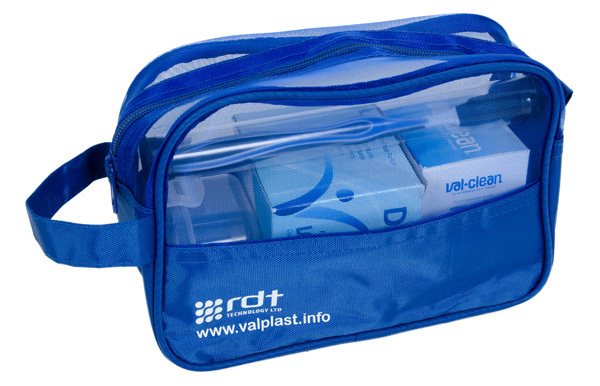 Everything you need for easy cleaning of your Valplast® flexible denture. 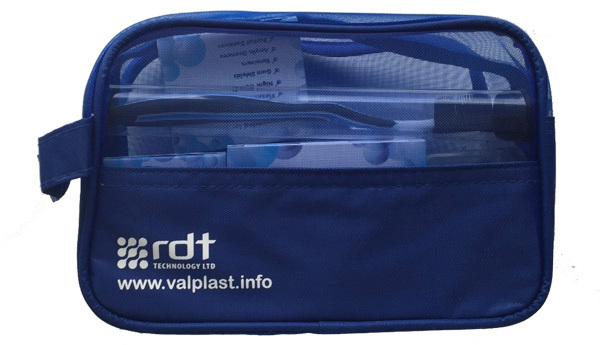 The care kit has been put together to make it easy and more convenient to look after a Valplast® flexible denture. It includes the items required to keep the denture looking and feeling like new. Supplied in a convenient zip top, re-usable presentation care kit bag.